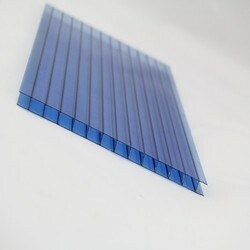 We are offering Colored Polycarbonate Roofing Sheet. We have this product with in the range of 30 rupee to 60 rupee and all prices are variable and subject to change as per product specification and requirement of the product. Color: Red, Green, Blue, Black etc. 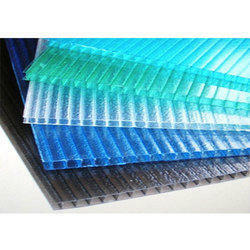 We are leading supplier and manufacturer of Multiwall Polycarbonate Sheet in all over gujarat.